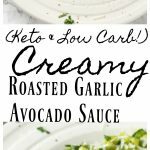 If you are looking for an amazing sauce for your pasta or zoodles then you are going to love this Creamy Roasted Garlic Avocado Sauce recipe. 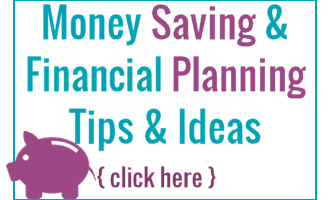 It is simple to make, and works for just about any way of eating, including Keto. I LOVE pasta, which I am sure if you have been around here for a bit you can tell that, but what I really love about my pasta is my sauces. There are times when I can be happy with just the toppings and sauce that I normally use on top of pasta, like with my Chicken and Broccoli Alfredo. However there are times that I need more. To keep myself happy I have been using zoodles instead of pasta. They are not exactly the same, but they sure tastes yummy! Now zoodles tend to get mushy if you don’t cook them right, so make sure you check out how to cook zoodles for the best way I have found to cook them. 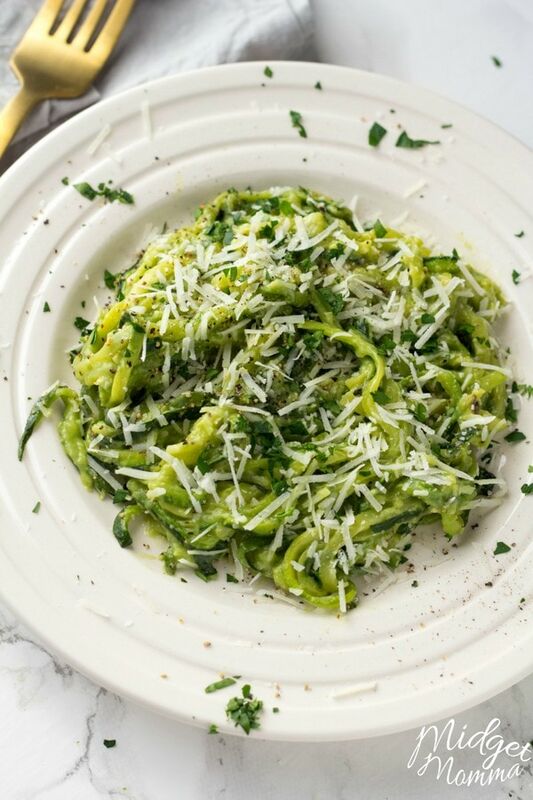 You are going to need to make a batch of homemade zoodles for this recipe. I was not always a fan of zoodles, I tried cooking them on the stove top at first and only half the time did they come out right. The other half of the time they were gross, mushy shriveled up yuck. That is not ok with me. I am not eating anything that is gross looking or tasting. No matter what health benefit or weight loss benefit it has. There is a trick to get great zoodles! Follow these step by step direction on how to make the best Zoodles. When you use that method to make zoodles, you get that great firm texture and not mushy zucchini. Plus they taste AMAZING and they are perfect for any sauce. When I making my zoodles I use my KitchenAid attachment found here. If you’re not going to be making zoodles a lot or you’re just not sure you want to invest that much, you can get a handheld spiralizer version here. Both will do the trick! The best pasta sauce ever is Alfredo sauce however that can get old eating it over and over again. No matter how much I love it, I don’t want to eat it every day! So I am always wanting to have something amazing but not alfredo. 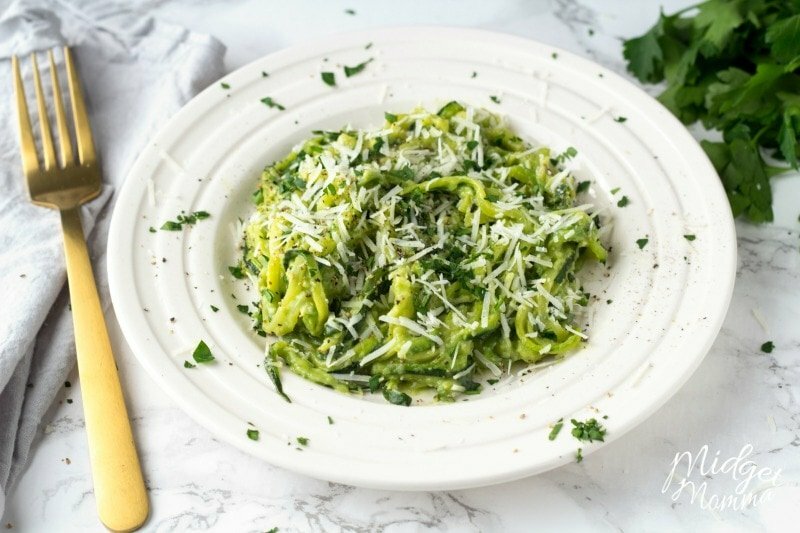 This Creamy Roasted Garlic Avocado Sauce in one of our pasta sauces we rotate in often. 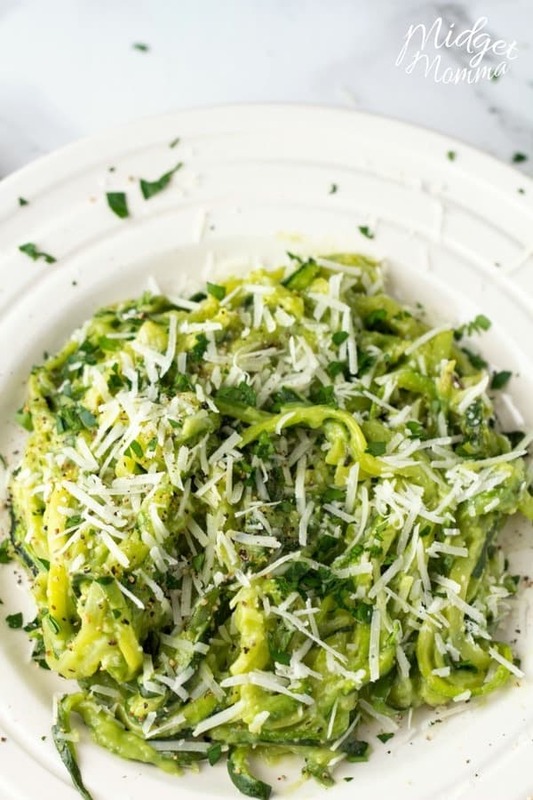 If you are using pasta with this Roasted Garlic Avocado Sauce you will want to use a 1 pound box and if you are using zoodles, you want to double the recipe here. When you’re choosing now avocados to make a sauce just remove the stem of the avocado if it’s brown the avocado ripened too much. You want to have a slight give to the skin when you press on them. If you need to speed up the ripping you can place them in a brown paper bag with a banana overnight. 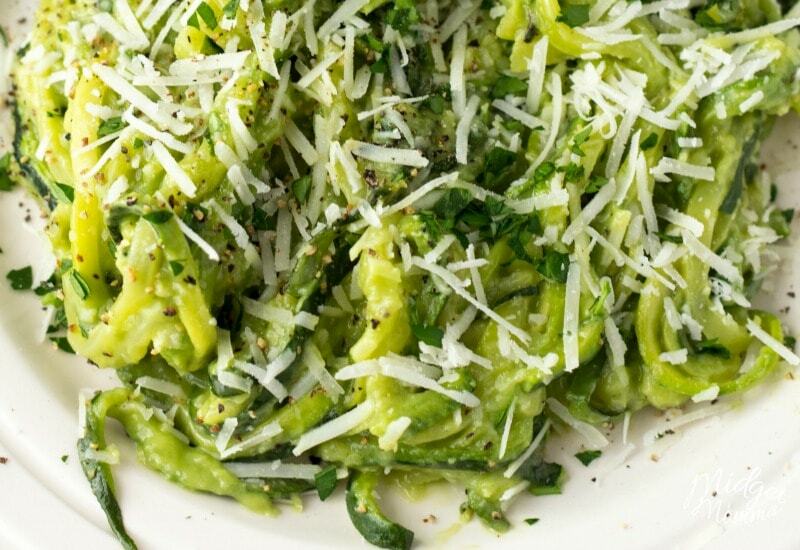 This Roasted Garlic Avocado Sauce is perfect for making Zoodles. This is a healthy sauce that has amazing avocado and garlic flavors. Using avocado makes this sauce nice and creamy. Star cooking your zoodles, following directions for zoodles. While zoodles are cooking, Place the olive oil, avocado, garlic, salt and lemon juice to a food processor. Pulse until the ingredients are smooth and creamy. Combine the warm zoodles with the sauce in a large bowl, until all the zoodles have been covered. Need more Keto Meal ideas? Check these out! Still stuck on lunch ideas? Check out this Keto Lunch List! Step 1 is to add the olive oil… but there’s no olive oil in the ingredients list? it has been fixed sorry. Where does the roasted part come in? Sorry, the recipe has been fixed it was 1 tablespoon.